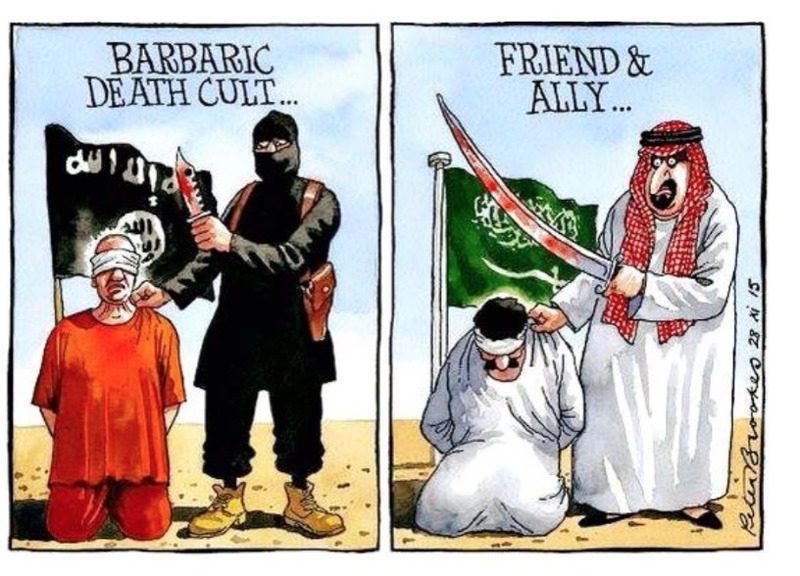 But hey, the Saudis aren’t really that bad, right. No, they’re just one of the most barbaric, inhumane terrorist supporting states on planet earth. Need some proof?